Great newer construction duplex featuring hardboard siding, attached garage off the ally. Each unit is 2 bedrooms and 1 bathroom, with large living room. 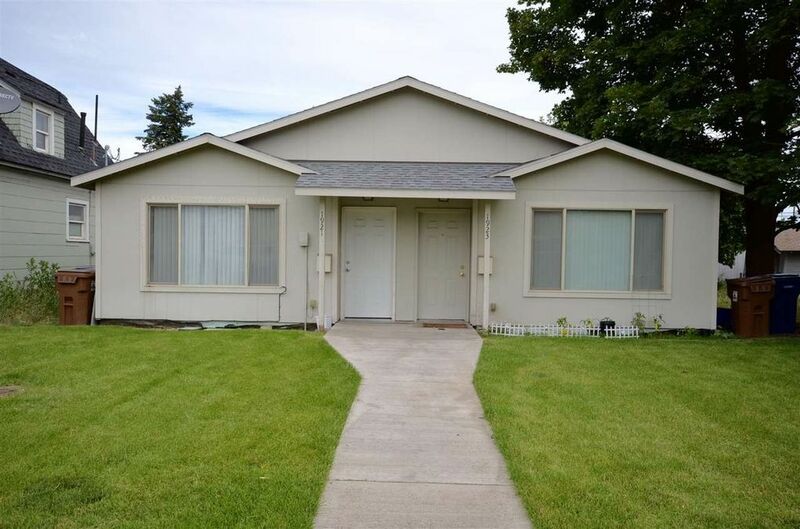 This unit is close to shopping, Liberty Park aquatic center and bus route. Hard to find newer units already rented. These units also feature zero step entries.